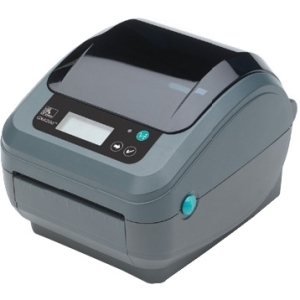 ZD420 Healthcare Desktop PrintersA NEW LEVEL OF EASE OF USE, APPLICATION FLEXIBILITY, MANAGEMENT SIMPLICITY AND TCO In the critical healthcare environment, reliability and accuracy are paramount. 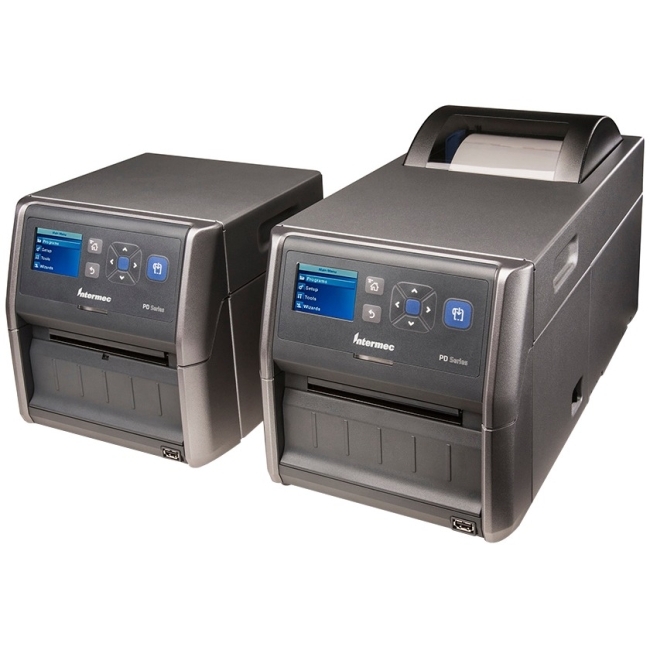 Zebra's ZD420-HC printers deliver features and functionality that take deployment and management simplicity, ease-of-use, application flexibility and total cost of ownership (TCO) to a new level in this printer class. 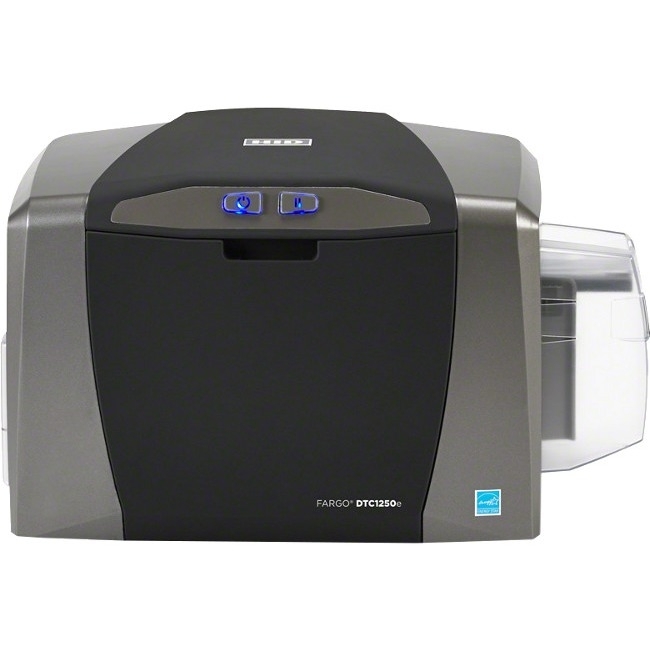 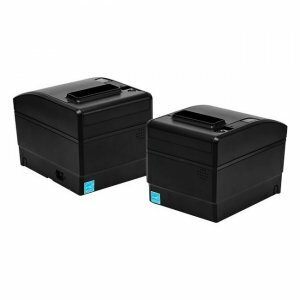 Designed for healthcare, this printer is ready for the constant disinfecting and offers a healthcare compliant power supply. 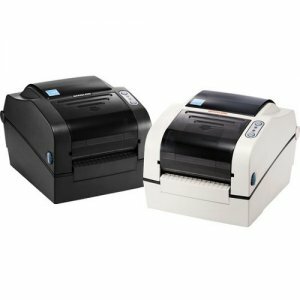 Available in both direct thermal and thermal transfer models, the ZD420-HC offers Zebra's easy to use clamshell design combined with an intuitive interface. 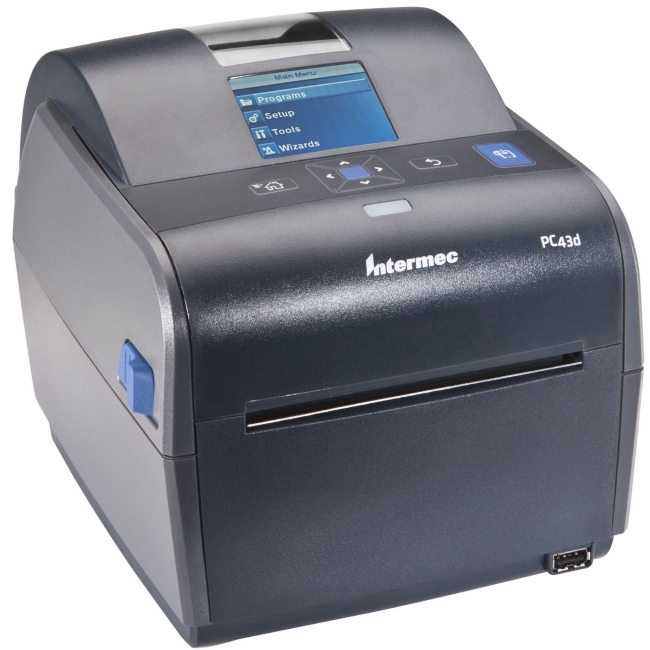 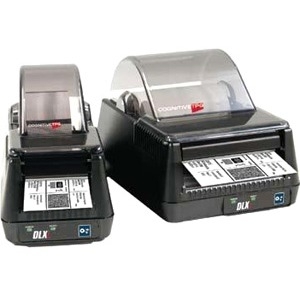 With optional 300 dpi printing, even the tiniest labels are crisp and legible. 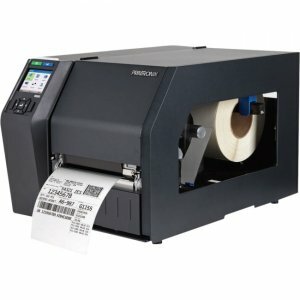 ZD420-HC printers run Link-OS® and are supported by our powerful Print DNA suite of applications, utilities and developer tools that deliver a superior printing experience through better performance, simplified remote manageability and easier integration. 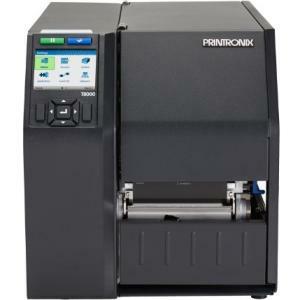 The ZD420-HC - when ease of use, flexibility and management simplicity matter.